Six different winners in six races: Anybody's guess for the Formula E title? 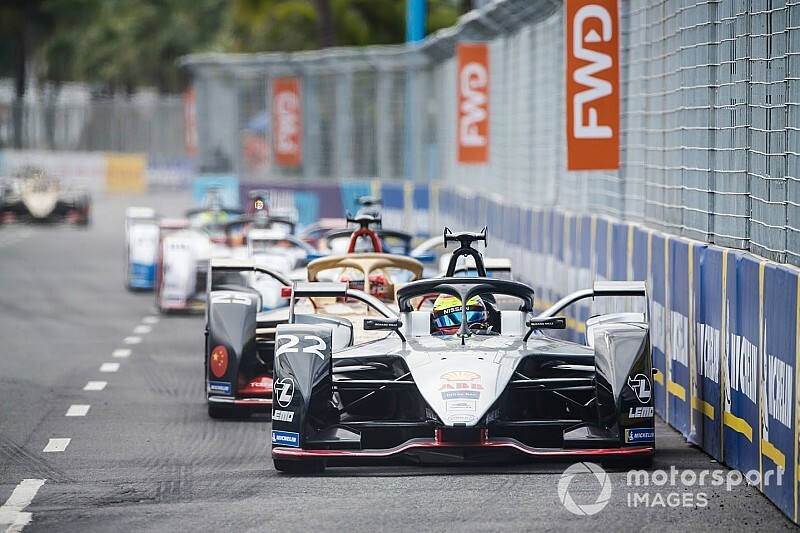 Reigning Formula E champion Jean-Eric Vergne became the sixth different winner from the first six races, which has continued the theme of an ever-changing championship order with no clear favourite for the top honours. Following another nose-to-tail Formula E race, this time in the coastal Chinese city of Sanya, Jean-Eric Vergne gave Techeetah a victory on home soil and reignited his championship defence. Making a successful, opportunistic lunge for the lead on Nissan e.dams' Oliver Rowland half-way through the race, Vergne took his first win of the season to leap from eleventh to third in the drivers' championship standings. 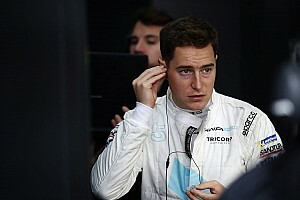 His renewed title challenge was also aided by the demise of rivals such as Sam Bird - the championship leader at the start of the weekend - and Lucas di Grassi, who both left round six with no points. 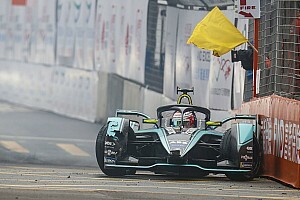 The finishing order of the Sanya ePrix meant that the top six drivers in the standings - who all have one win each - are separated by just ten points. A third-place finish for BMW i Andretti's Antonio Felix da Costa resulted in the Portuguese driver returning to the top of the championship with 62 points, albeit just one point ahead of Mahindra's Jerome D'Ambrosio, who has scored points in five of the six races. Vergne's 26-point haul (the win plus fastest lap) has propelled the Frenchman to third place in the standings with 54 points, ahead of Virgin Racing's Sam Bird on results count-back. Lucas di Grassi is two points behind in fifth place overall, whilst Venturi driver Edoardo Mortara is also on 52 points, courtesy of just three strong races out of six. Listen: Alex Kalinauckas and Tom Errington join Edd Straw to look back at Jean-Eric Vergne’s first win of the ABB FIA Formula E Championship season and explain how Colton Herta became the youngest winner in IndyCar history. Along with the six race winners, there are several other drivers who could - or should - already be factors in the championship. The second Techeetah belonging to Andre Lotterer should arguably be much higher than ninth place in the standings, after being eliminated from the race win by Sam Bird in Hong Kong. Oliver Rowland, who took second place (his first Formula E podium) in Sanya, has been a front-runner in the last three races after an upturn in pace from the Nissan e.dams team. 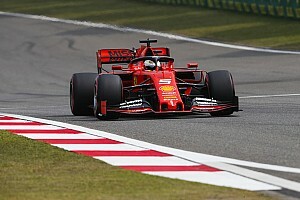 A hat-trick of podiums would have put him in the early championship mix, but a combination of team and driver errors have prevented him from doing so. Nissan team-mate - and season two champion - Sebastien Buemi has mostly been the creator of his own misfortunes in his more competitive events. 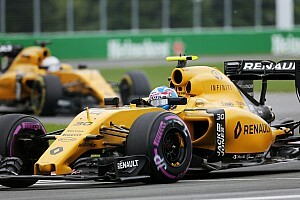 The Swiss driver is languishing in thirteenth place in the standings. Pascal Wehrlein has taken to the series strongly by achieving a first Formula E podium and narrowly missing out on a first victory, and he'll be hoping Mahindra can end their recent dip in form in order to compete at the front again. He currently sits tenth in the championship. 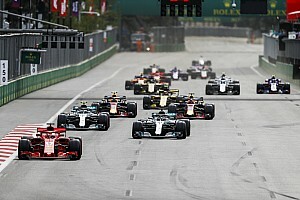 Daniel Abt and Robin Frijns, driving for Audi Sport and Virgin Racing respectively, have also both shown occasional front-running pace, meaning they're both within twenty points of the championship lead in seventh and eighth place overall. Several drivers can claim to be early championship contenders and, with the pecking order changing from race to race, Formula E could enter the double-header finale in New York with several drivers vying for the title. With just ten points separating the top six in the championship, who do you think will be crowned the 2018-2019 Formula E champion? Leave your comments in the section below.